In the weekends of April, Sai youths completely engaged themselves in renovating or in other words reconstructing a house for the poor. Earlier the house was in bad condition. Its walls were made up of Mud and had puffed up in such a way that it could no longer support the roof. The house belonged to a man who did not earn enough wages to bear the cost of re-building it. 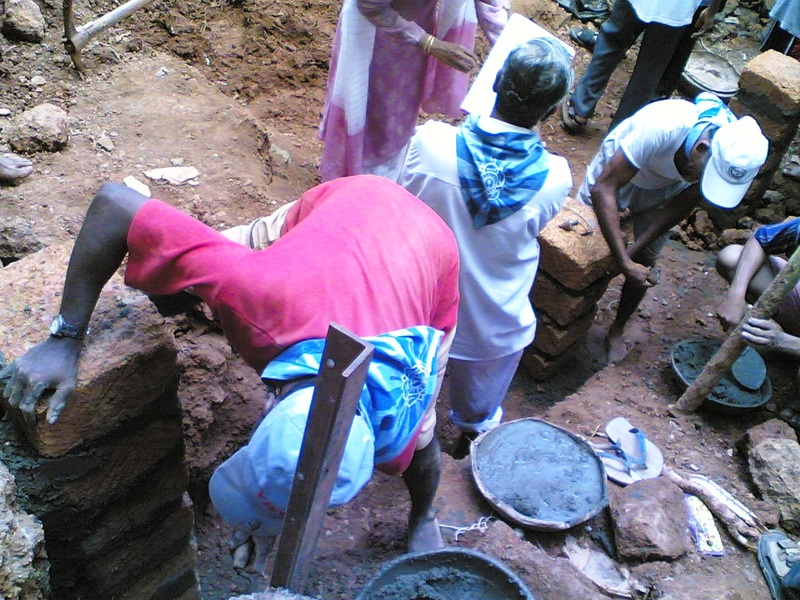 The local sai youths recognised the potential seva. The seva was carried out at weekends and youths from nearby samitis joined hands. By the grace of Swami, the one room house was reconstructed within a month’s (only weekends) time.